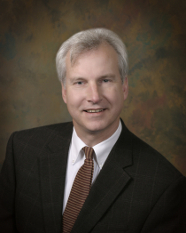 Herb Weisser has been practicing family law since 1986, and Herb and his assistant have worked together since 1990. Since Weisser Family Law opened in 1997, it has been devoted to the intelligent resolution of divorce and family law issues. In 2002, Weisser Family Law became involved in collaborative family law, and now has extensive experience in helping with the transition from the end of a marriage to a new beginning. For more information about Herb’s collaborative practice, go to the Services section of this website.